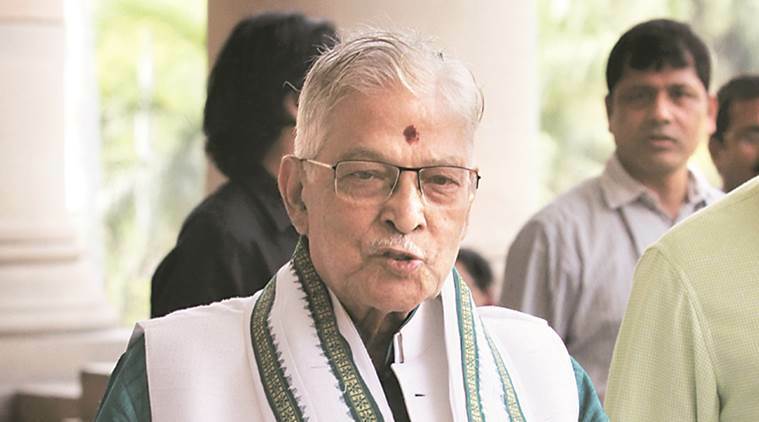 Former BJP President Murali Manohar Joshi writes to the Election Commission regarding a ‘fake letter’ that is being circulated in his name. Joshi denied writing any letter to his colleague L K Advani claiming that the BJP would not even manage to win 120 seats. The letter has been circulating on social media and Joshi has also requested an inquiry into its source.